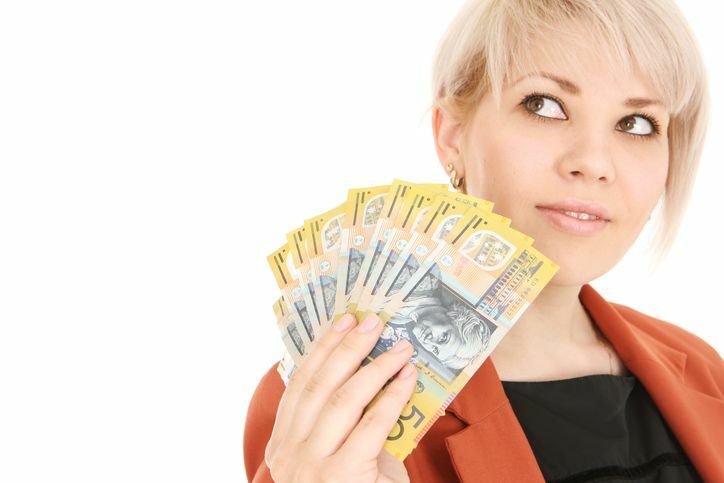 Find personal loans from a wide range of Australian lenders that best suit your needs. Compare interest rates, repayments, fees and more. Why make it personal? There are times in your life when despite your best efforts, you fall short of the funds you need to achieve what you desire. Personal loans can provide a way to afford what you need in the present by allowing you to pay it off in the future. 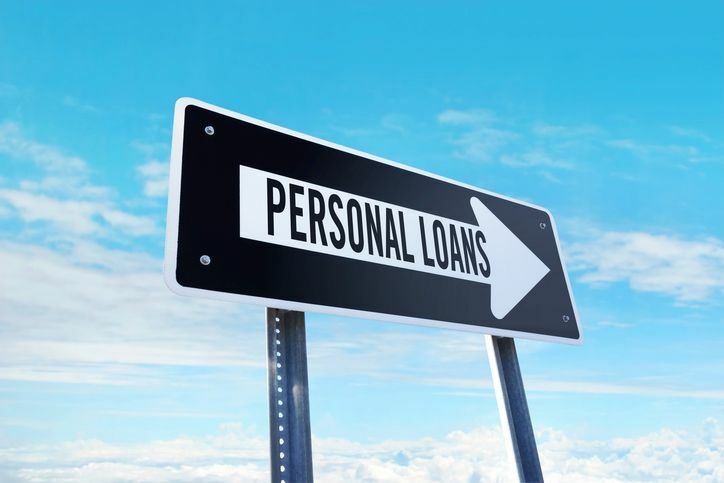 What are the main reasons to choose a personal loan when it comes to borrowing money? Personal loans often have lower interest rates than other lending methods, such as credit cards. If your make a major purchase using funds from a personal loan, you may pay less in interest charges. Similarly to a home loan, a personal loan is repaid in a series of repayments, made over a pre-set term. This structured repayment schedule allows you to make steady progress towards clearing your debt, minimising the risk of your interest charges growing unmanageable. Secured, unsecured, variable, fixed? Having lots of options can sometimes be confusing, but it’s important to do your research and pick a personal loan that is going to suit your needs. A few minutes of reading could also save you some money. We’ve broken down the options so you can quickly and easily identify which personal loan types are likely to meet your requirements. If you’re purchasing a new car or similar large asset, then a secured personal loan may be for you. In this type of loan, an asset (often the asset you’re purchasing) is used as security against the loan. If you were to default on your repayments, the financial institution would have the authority to repossess your asset, sell it, and use the money to cover the cost of your unpaid debt. Because secured loans tend to be less financially risky for lenders, they’re more likely to have lower interest rates than some other options. If you’re looking for some extra cash for your holiday, consolidating your debts, or renovating your home, an unsecured loan could do the job. An unsecured loan doesn't require any security against the loan, making it a more flexible option for many borrowers. However, lenders tend to consider unsecured loans to be riskier than secured personal loans, and therefore usually charge higher interest rates. If this is your first loan, you may have to provide a guarantor on your application to guarantee that the repayments will be met. A variable rate personal loan has an interest rate that is not fixed and can fluctuate at the lender's discretion. Because of this, the repayments on this type of loan may go up or down, which can make it more difficult to plan a budget in advance. If interest rates decrease, your repayments will be reduced, though if the rate increases, your repayments will rise as a result. 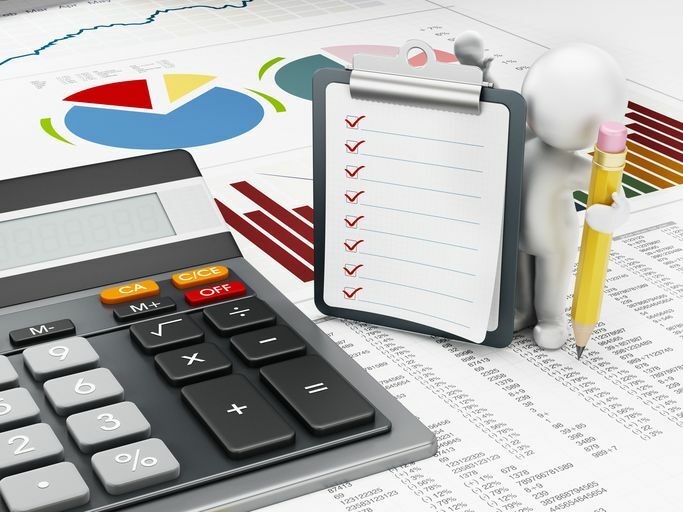 Variable rate personal loans tend to be more flexible than fixed options, and more likely to offer additional features and benefits. Unlike variable rate loans, fixed rate personal loans charge the same interest rate for the full term of the loan, so you don’t have to worry about rate increases. This means your repayments will remain the same, making managing your budget easier. The downside is that if interest rates drop, your fixed rate will be unaffected, so you may end up paying more than you need to. The emergency fund of personal loans, an overdraft is one option to make sure you have enough money in your account when you need it. It is a convenient way to quickly access your money for those financial emergencies that pop up when you least expect it. You only pay interest on the money you use, however there is usually a maximum amount that you can apply for with this type of loan. The interest rate can be higher with this type of loan compared to other types of personal loans so make sure you compare. This type of personal loan offers flexible access to funds as you need them, rather than letting you borrow the full amount as a lump sum – like a credit card with a high limit. The benefit is that you only pay interest on the money you use and not the total amount you’re approved for. There is also no pre-set loan term – as long as you make the minimum repayment each month, you can repay your debt as quickly or slowly as you wish. Lines of credit are often useful for financing multiple smaller purchases that can be paid back quickly, whereas the more structured repayments of a typical personal loan could allow you to make steady progress towards paying for a single large purchase. What do you need a personal loan for? Are you looking to make a major purchase? Do you need flexible access to funds? Would the regular and consistent repayments of a fixed interest rate benefit your budget? Would you prefer the flexibility of a variable rate personal loan? 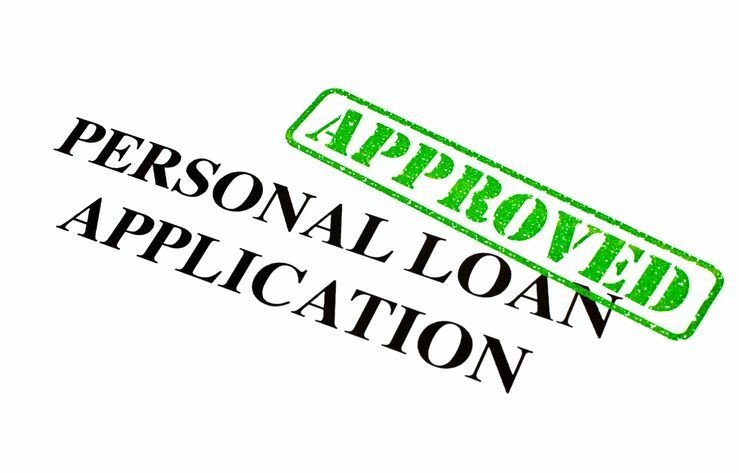 Keep in mind that not all personal loans can be used for all purpose, such as debt consolidation. When comparing different personal loan options, remember to look at more than just the interest rate, and consider what fees the lenders charge as well. The comparison rate combines the interest rate with the standard fees so you can quickly and simply rank personal loans alongside one another. It’s also important to consider how the loan term will affect your budget – paying back a personal loan over a longer term will make the monthly payments more affordable, but you’ll likely pay more in total interest on the loan than you would by opting for a shorter loan term. Comparing personal loans doesn’t have to mean hours of leg work. Using RateCity, you can compare personal loan online. Simply select which options you would like to search for, such as low interest or debt consolidation personal loans, then add any information to filter the search results for you. You can also use the RateCity Personal Loan Marketplace,starting by simply entering some details about yourself and the type of loan you’re looking for. In as little as 60 seconds, you can receive a list of personal loan options from a range of different lenders, tailored to your financial situation and credit history, without affecting your credit score. This allows you to not only compare potential personal loans based on their interest rates and fees, but on your estimated chance of approval. Some personal loan options have minimum or maximum amounts, so the amount you plan to borrow could limit your personal loan options. The more money you borrow, the higher your repayments will be, unless you opt for a longer loan term. The sooner you can pay off your loan, the less total interest you’ll be charged, though your repayments may be less affordable. You may also have options to make weekly, fortnightly, or monthly repayments, which may affect how much you pay in interest on your loan. Secured personal loans are more likely to have lower interest rates, as they usean asset as security, such as the car you're buying, or equity in a property. Unsecured loans don’t require you to provide security, but are more likely to have higher interest rates. Fixed interest rates keep your repayments consistent, for simpler budgeting. Variable interest rates offer more flexibility, and your repayments may go up or down if your lender raises or lowers its rates. Low interest rates and low fees are important, but so is finding the right features that match your finances. Organise any documentation and paperworkthat'srequired to support your personal loan application.